The Asset solution allows businesses to track and manage important assets with detailed, on-time information about the location, condition, and state of their enterprise resources. Automated asset tracking saves time and money, making operations more efficient by ensuring assets are available when and where they are needed. The Material solution helps manufacturers manage and automate the flow of material for their business. With seamless integration into other plant floor and enterprise resource planning (ERP) applications, it provides valuable insights into smarter material usage and helps ensure just-in-time delivery, creating operational efficiencies and reducing costs. 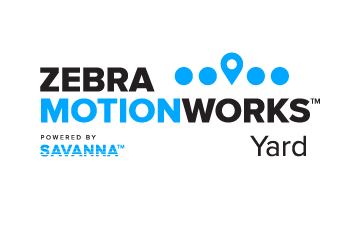 The Yard solution facilitates the continuous flow of material and goods between transportation systems, distribution centers, and manufacturing plants. It also increases gate transaction speed, improving switcher productivity and ensuring the right trailer arrives at the right door at the right time. 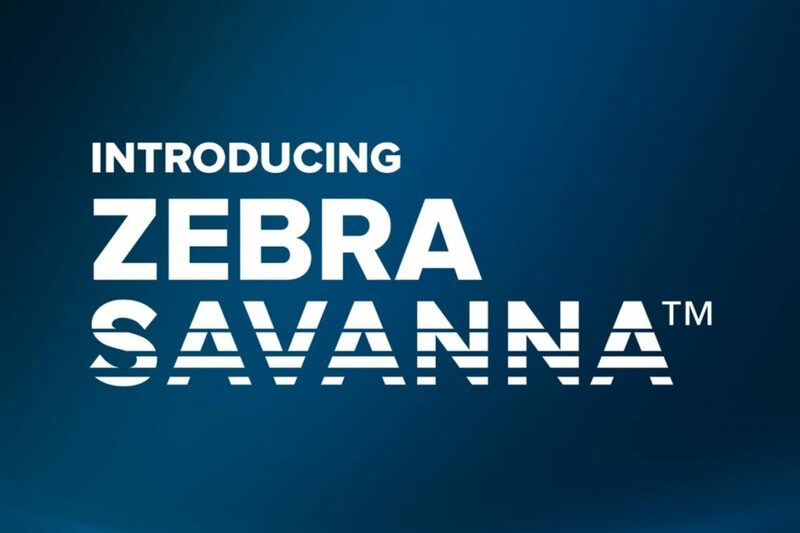 Powered by SavannaTM, Zebra’s data intelligence platform is a portfolio of flexible and customizable, end-to-end solutions that integrate operational and edge data from multiple sources – including Ultra-Wideband (UWB), UHF RFID tags, Bluetooth Low Energy (BLE) beacons and cameras – to create insights that mobilize action to solve business needs. 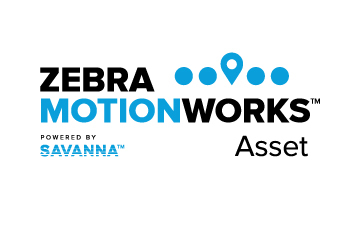 LEARN HOW AVALON INTEGRATION AND ZEBRA CAN HELP YOU! Zebra MotionWorks is based on Zebra’s industry-leading RFID technology and with the help of Avalon Integration, we can help you increase productivity and efficiency.